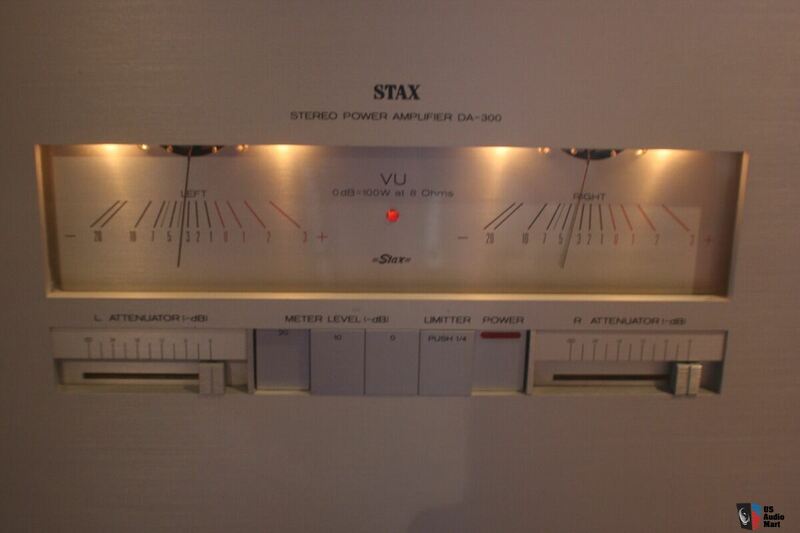 Anyone know anything about these amps? Are they obtainable? Wicked cool form factor & looks. And meters!! Where should the better interconnect be deployed?